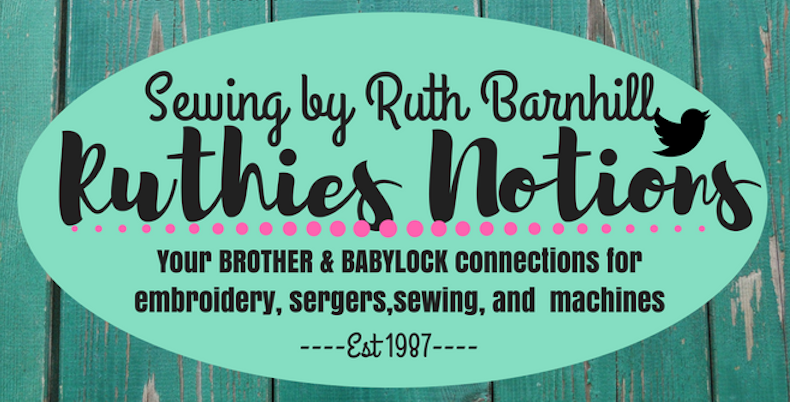 The Baby Lock Destiny II sewing and embroidery machine embraces the future of sewing. This machine offers a larger work space and a tablet-sized screen. It also comes with an impressive selection of built-in stitches and embroidery designs along with new, smart features powered by Baby Lock IQ Technology to make every step of your projects easier than ever before. With the IQ Designer you can instantly digitize your hand-drawn, scanned or imported artwork and then edit your designs down to the stitch. You can also draw your own stippling and choose to quilt in or around designs. The Baby Lock Destiny II sewing and embroidery machine comes with a number of other accessories. 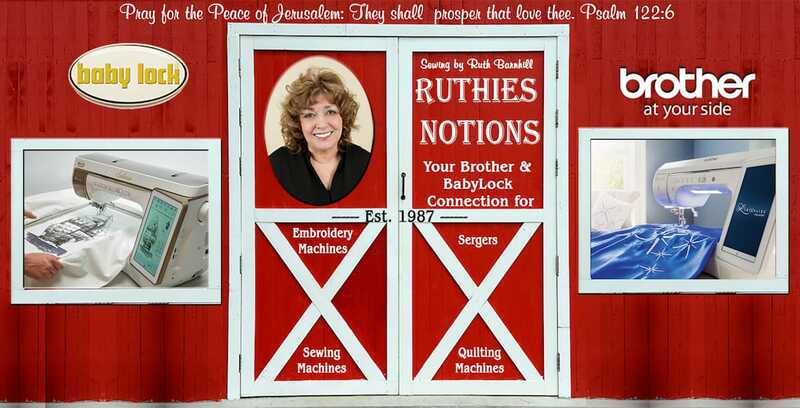 To learn more about this machine or other Baby Lock machines, contact Ruthie’s Notions today.